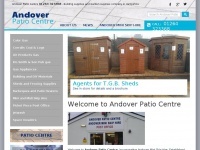 4 links pointing to Sapcotegc.co.uk were found. 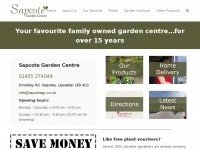 The most used keywords in text links are Sapcote Garden Centre and Sapcote. 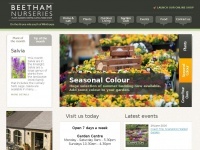 Individual words like Centre, Garden and Home are frequently used in text links from other websites. 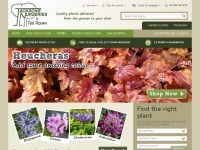 The most important links to the website are from Gardencentreshopping.co.uk and Sharnfordgc.co.uk. 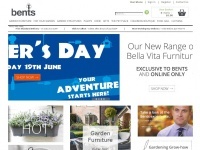 The homepage of Sapcotegc.co.uk and the subsite /contact-us/ are most referenced by other websites. The table shows the most important links to Sapcotegc.co.uk. The table is sorted in descending order by importance. 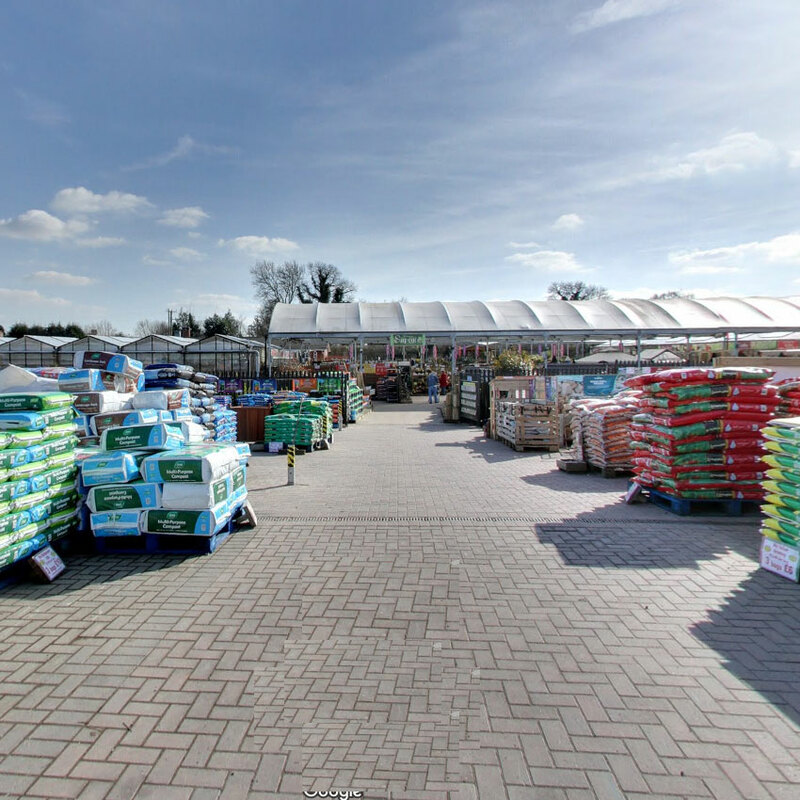 2. www.sharnfordgc.co.uk Sapcote Garden Centre LTD. The table shows websites of Sapcotegc.co.uk, which are often linked by other websites and therefore they are classified as important content. 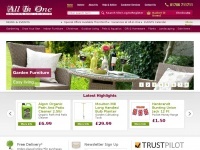 Allinone.co.uk - All-In-One | On­li­ne UK Gar­den Centre | North ..
Andoverpatio.co.uk - An­do­ver Pa­tio Centre and An­do­ver Mini Skip Hire - ..